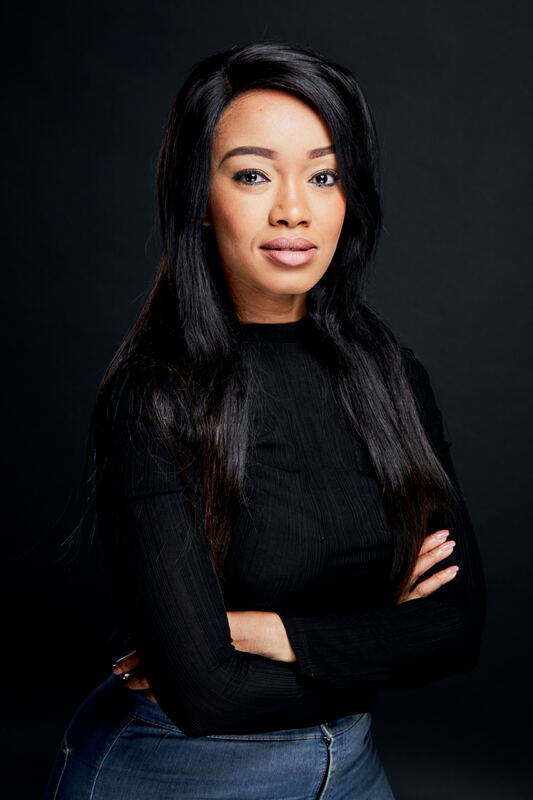 The National School of the Arts graduate beat out over 3000 contestants to the final stages of the O-Access presenter search to take the most highly coveted job in entertainment on the African continent. But her talents go way further than that, she has previously sung backing vocals for Flash Republic, and showcased her skills in several roles, including Soul City 10 and the independent feature film Skyf. She also impressed in her cameo role in Winnie, the story of Winnie Mandela and her supporting role in Jacob’s Cross. 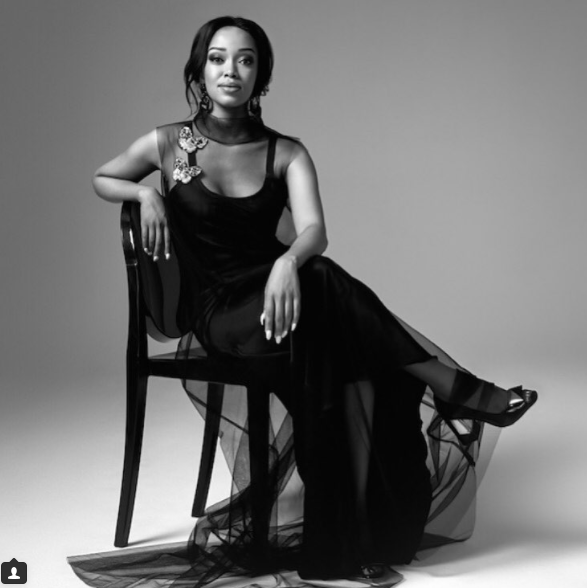 Since then she has also presented O News and 411 for Channel O, V-Prime and V-Entertainment on Vuzu and was also the co-host of the 2011 Channel O Music Video Awards. 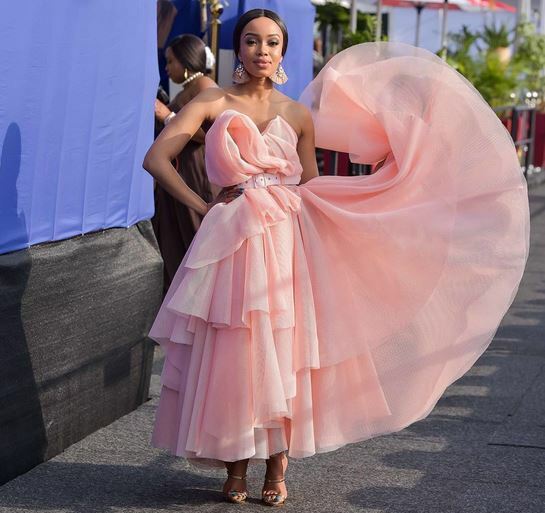 Moeketsi’s relaxed presenting style and professionalism was also showcased as she presented the Big Brother TV Final in 2011, and was V-Entertainment and O-Access’s Red Carpet Host at the 54th Annual Grammy Awards. From several high profile public speaking engagements, like being MC at Drum Magazine’s 60th birthday concert and The Street Cred Urban Festival in 2011, to working as a voice-over artist for diverse clients such as One Gospel Channel to Kotex and even the Madam and Eve TV Pilot. In 2012, Moeketsi reported from the red carpet at the 9th Annual Channel O Africa Music Video Awards. 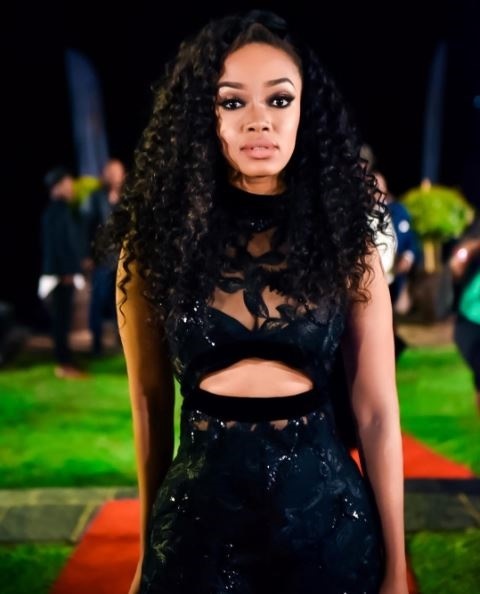 She also portrayed the character of Lindiwe in a South African science fiction police procedural television series, Room 9 and began Vuzu’s V-Entertainment alongside Lalla Hirayama, Siyabonga Ngwekazi and Thomas. 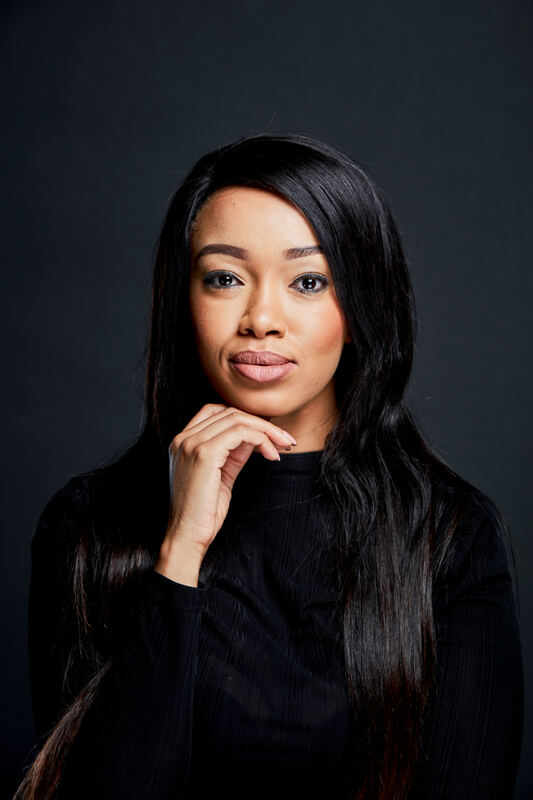 In 2013, she guest-starred on the second season of the SABC 1 sitcom, My Perfect Family. In 2014, she appeared as herself in the Vuzu satirical mockumentary, Check Coast. In mid 2014 Moeketsi was a guest on the third season of e.tv’s talk show ScreenTime with Nicky Greenwall. 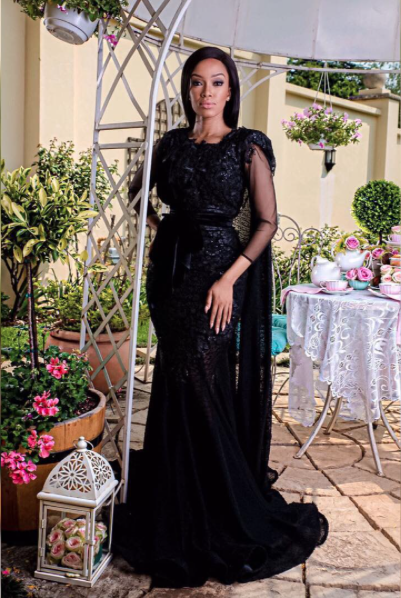 At the end of the year she co-hosted Mzansi Magic’s reality series, My Perfect Proposal. 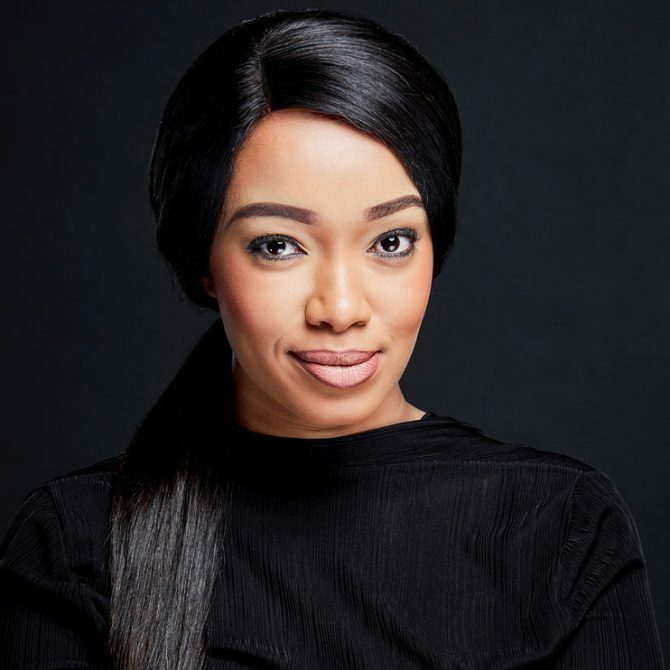 In April 2015 Moeketsi began co-hosting e.tv’s talk show, Ekse Zwakala, October saw e.tv announce via their website that Moeketsi was joining the channel’s soap opera, Scandal!, where she portrayed the character of Naledi Thebe. 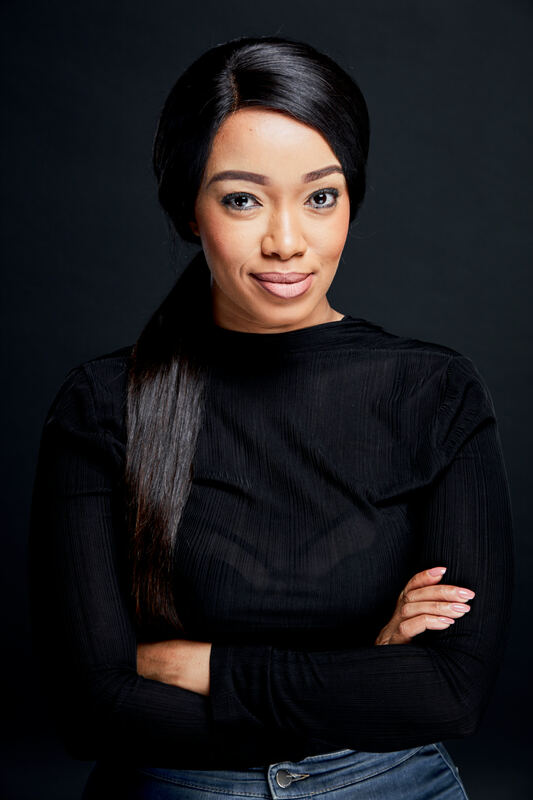 In 2016 – current Moeketsi plays the part of Kea in Mzanzi Magic’s The Queen whilst continuing to lend her talent to MC and voice over work. Moeketsi shows a professionalism, versatility and passion in all her work. There is no doubt she attracts attention wherever she goes. For bookings or more information on Dineo, please get in contact with an agent at Owen S. Management on 011 483 0940 / info@owens.co.za.